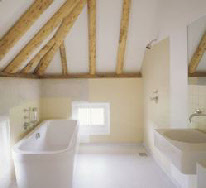 BR Building & Joinery has completed many works both large and small. Whatever requirements that you may have please give us a call and receive the best advice with work carried out by local skilled Tradesmen. 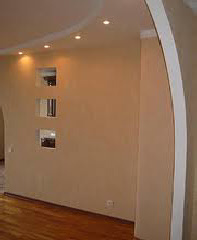 Skim over Walls & Ceilings. Roughcast, Pebble Dashing, limestone and Marble Chips. Coloured Render ( external finishes), Tyrolean & Finedown. 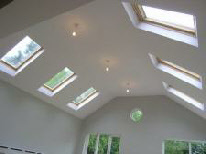 Insurance Work due to Water Penetration, Ceilings/Walls stripped & renewed or repaired with all waste taken away.